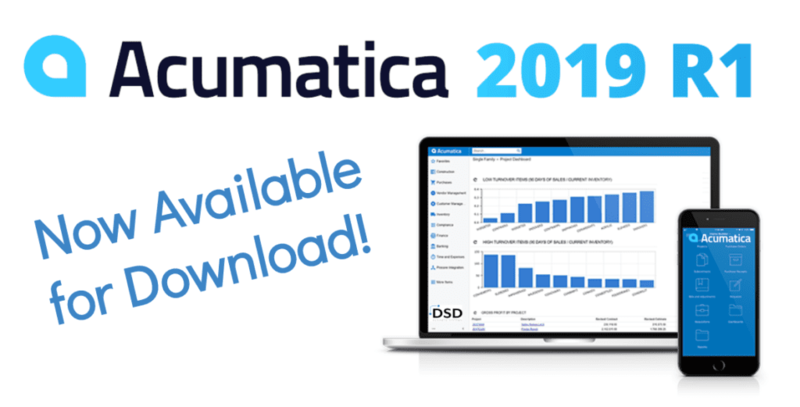 Acumatica 2019 R1 is now available for download. The wait for the latest release of Acumatica is finally over! 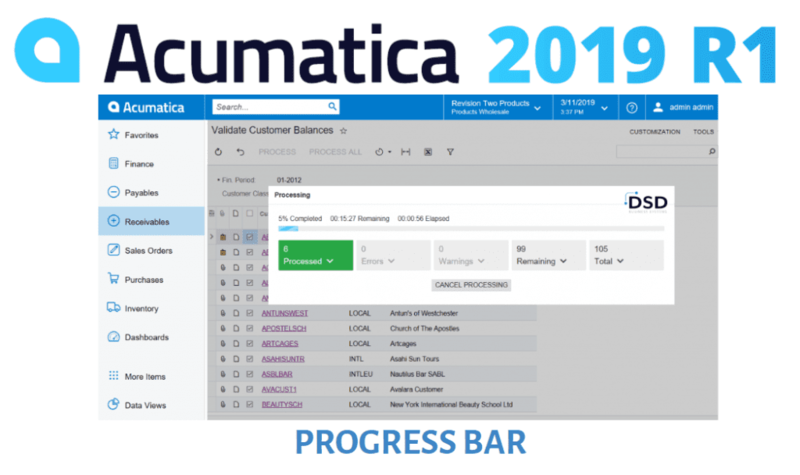 We first got a glimpse of the promised upgrades to the product at Acumatica Summit in January 2019 and today Acumatica announced the release of Acumatica 2019 R1 – keeping their commitment to enhance the solution bi-annually. The latest version of Acumatica impacts three major areas of the product: platform usability, general business and industry specific enhancements. Unlike previous upgrade releases, Acumatica utilized machine learning and artificial intelligence to provide interactive assistance, intelligent advisor services, and zero touch automation to users. See features you want but you’re not on the latest version of Acumatica? You’re in luck! Current Acumatica clients are still able to upgrade to Acumatica 2019 R1 from older versions of Acumatica.